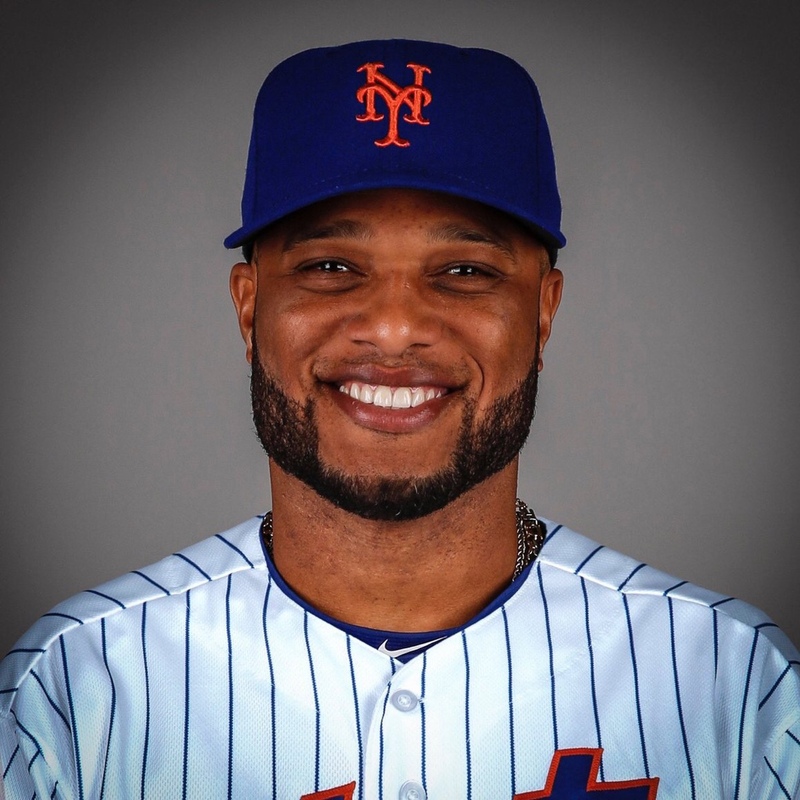 Robinson Cano took to Twitter via his account @RobinsonCano and let fans know that he’s thrilled to make his return to “The Big Apple”. Of course Cano will be joining closer Edwin Diaz in the second baseman’s return to the city where Canó began his Major League career. I wonder if Brian Cashman releases a statement on the trade. Noe get Mike Moustakas and Bryce Harper.